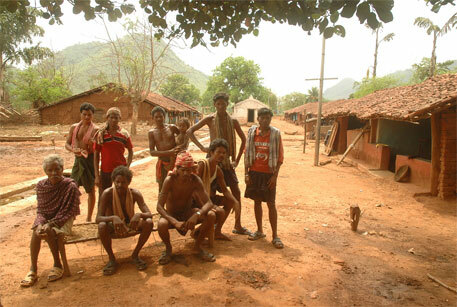 Accusing the environment ministry of trying to deprive forest dwellers of their rights, Adivasi Janajati Adhikar Mancha (AJAM) said dilution of the “consent” clause of Forest Rights Act (FRA) 2006 was “highly unconstitutional”. AJAM also said the environment ministry was “interfering and encroaching upon the affairs of MoTA (Ministry of Tribal Affairs) with the sole objective of denying and depriving the rights of adivasis forest dwellers”. AJAM, a national level organisation of Particularly Vulnerable Tribal Groups (PVTGs), raised these issues in a letter to tribal affairs minister, Jual Oram, on March 19. AJAM wrote that it admired the stand taken by MoTA on growing attempts to dilute laws meant for protection of tribes and forest dwellers. The letter also draws attention to the delay in recognition of Community Forest Rights (CFR) in some states. AJAM highlights instances, in which CFR titles have been prepared without the involvement of gram sabhas and diverse procedures have been followed in different districts within a single state.